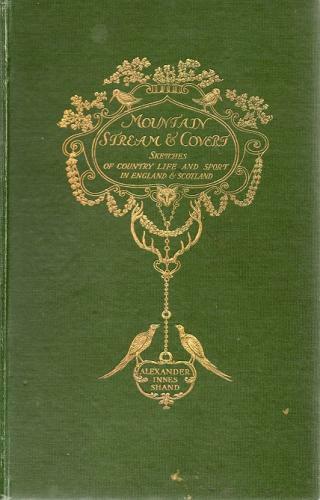 Subitled 'Sketches Of Country Life And Sport In England & Scotland' this is an attractive book with beautiful gilt detail to the cover and spine. It covers a range of rural sports and memories from kentish hop gardens to winter ferreting. There are several illustrations. The spine is a little weak but internally the book is largely clean and sound.